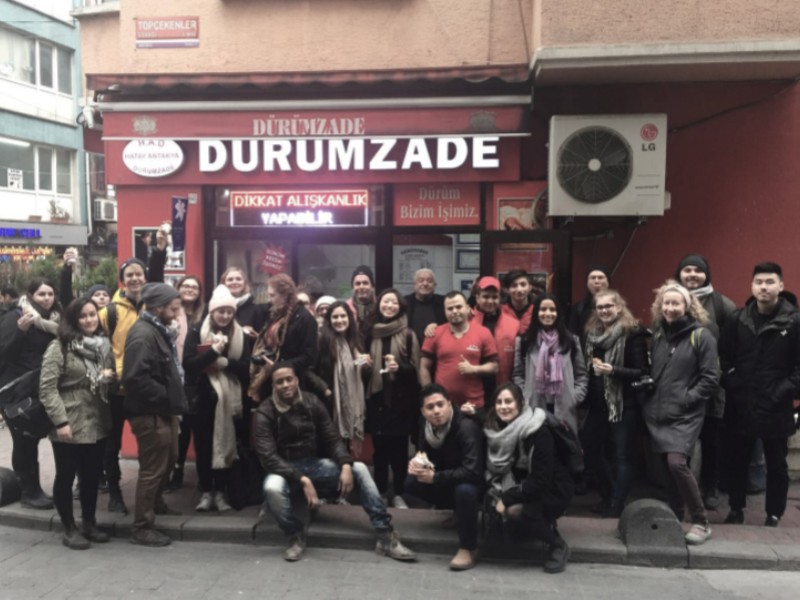 During the winter break in February, faculty members and students travel to places around the world. The 10 – 12 day itineraries span multiple cities, where students observe and engage in urban situations outside of Canada, visit the offices of internationally renowned architects, and document specific sites that serve as the context for their design project during the semester. Recent DSA trips have included Europe (including Amsterdam, Berlin, Italy, Spain and Paris), India, Istanbul and Japan. Currently, undergraduate DSA options are linked to third year design and 4th year urbanism studios. The Azrieli School of Architecture and Urbanism has a rich reputation for design excellence, unrestrained experimentation and strong studio culture. By offering undergraduate students opportunities to supplement their studio experience with travel to exciting destinations around the world, we nurture innovative thinkers, passionate problem-solvers and truly global citizens.